There are no January blues at Capsel this week. 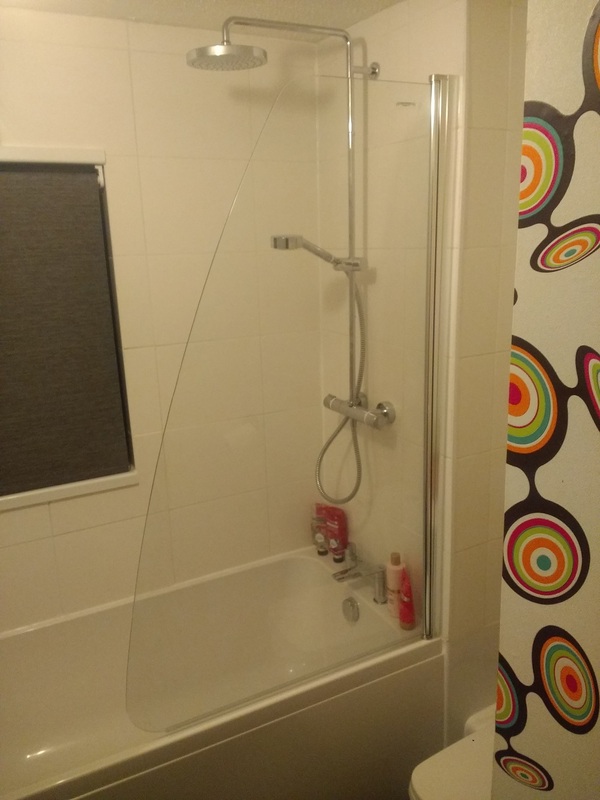 Our engineers have been hard at work installing a new bathroom for one happy customer. 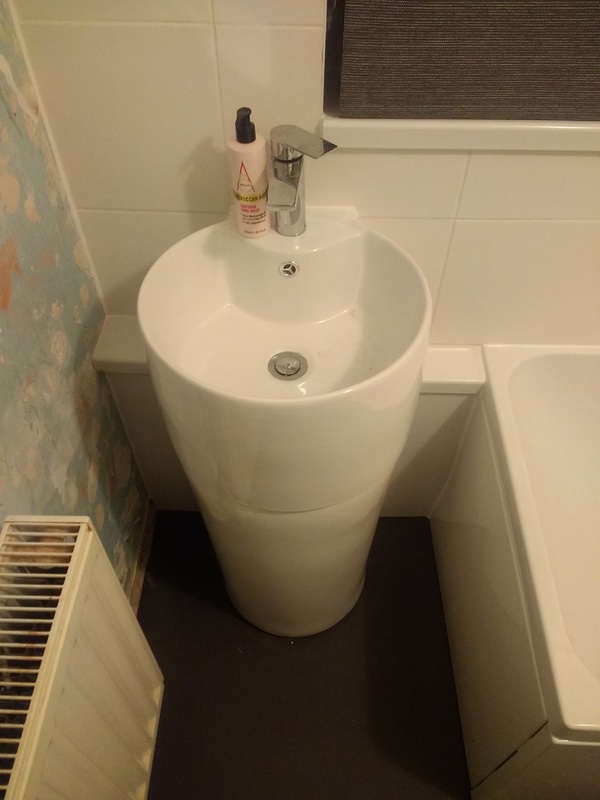 Mrs Webb from Abergavenny said she was over the moon and very pleased with her new bathroom installed by us. Capsel are always happy to hear great feedback from our customers. If you want to find out how Capsel can help you from fitting a new bathroom and gas and heating service to painting and decorating call us today on 0333 207 9000.